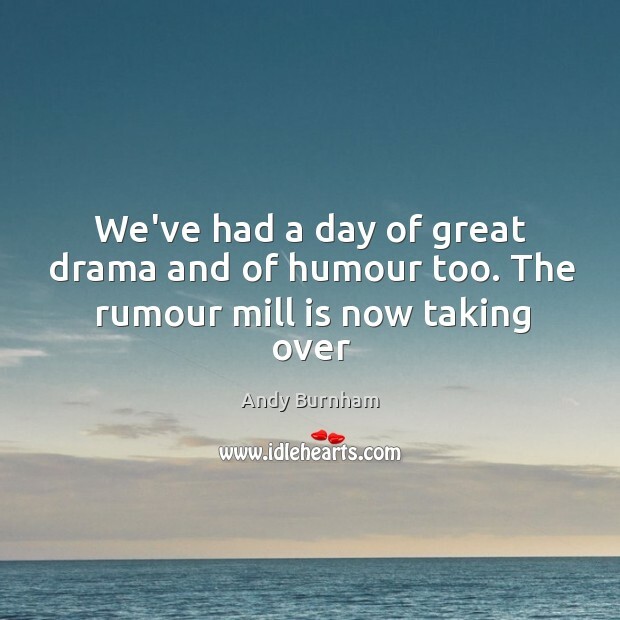 Enjoy the best inspirational, motivational, positive, funny and famous quotes by Andy Burnham. Use words and picture quotations to push forward and inspire you keep going in life! 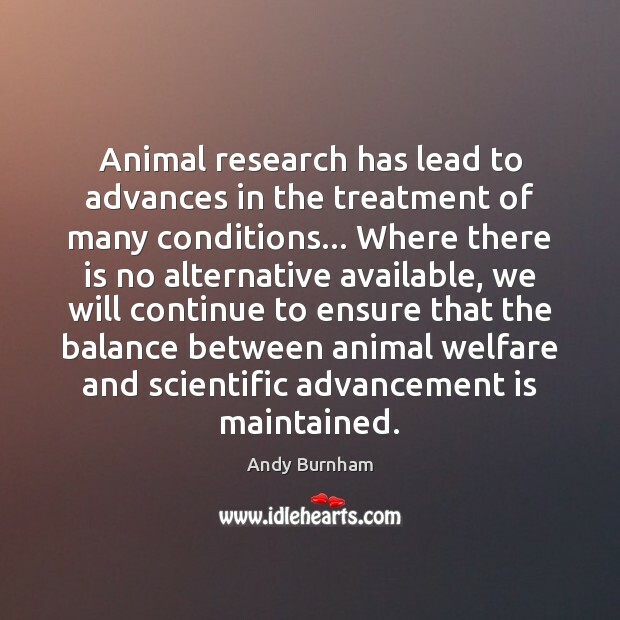 Animal research has lead to advances in the treatment of many conditions... Where there is no alternative available, we will continue to ensure that the balance between animal welfare and scientific advancement is maintained. 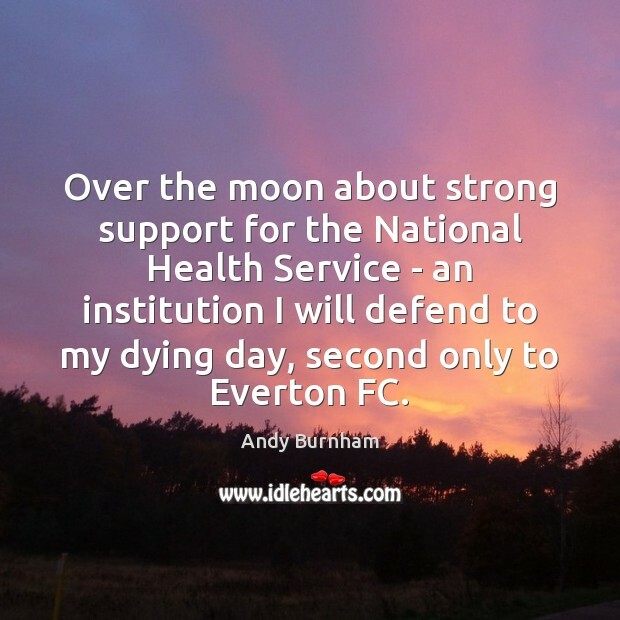 Over the moon about strong support for the National Health Service - an institution I will defend to my dying day, second only to Everton FC. People might have said we were scaremongering. 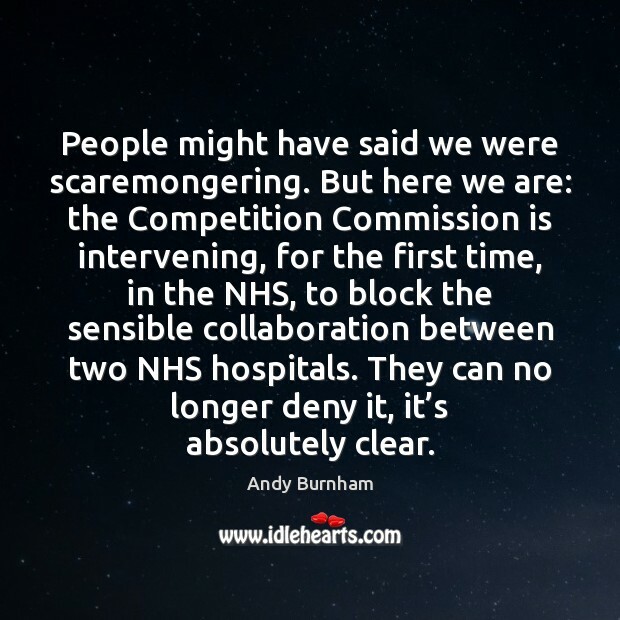 But here we are: the Competition Commission is intervening, for the first time, in the NHS, to block the sensible collaboration between two NHS hospitals. 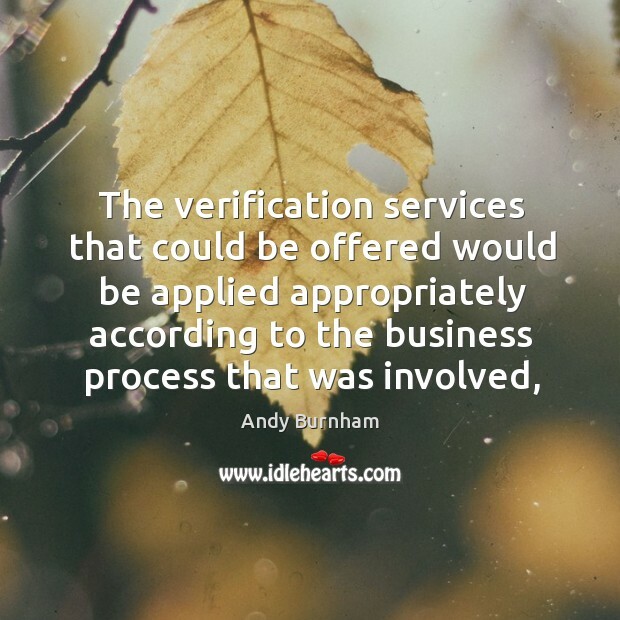 They can no longer deny it, it’s absolutely clear.